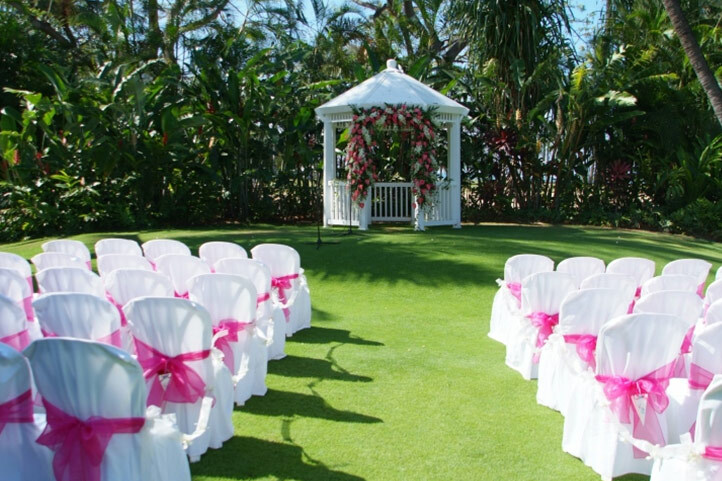 It’s a match made in paradise when you celebrate your wedding or special occasion at Hale Koa Hotel. Hale Koa Hotel is hailed for making celebrations affordable and exceptional. Weddings are our specialty, and we also serve unit parties, birthdays, graduations, meetings and more. Over decades of hosting memorable weddings and special events, our vision has been steadfast: Deliver both quality and value to your function, no matter how big or small. 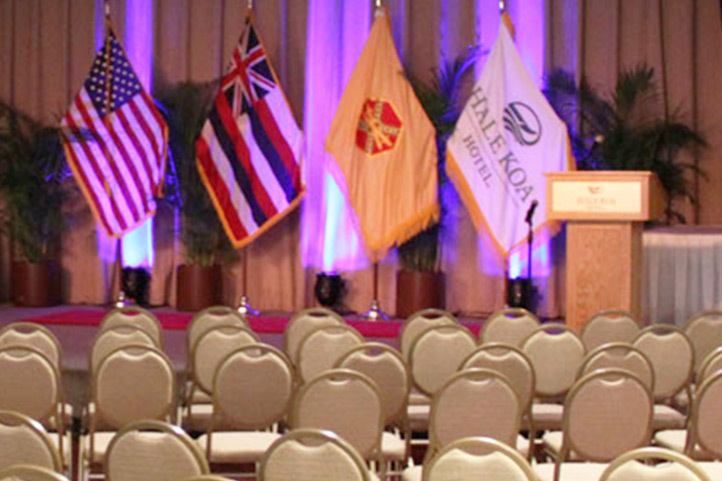 For military members and sponsored guests, learn more about how we can enhance your special day with our famous aloha spirit. 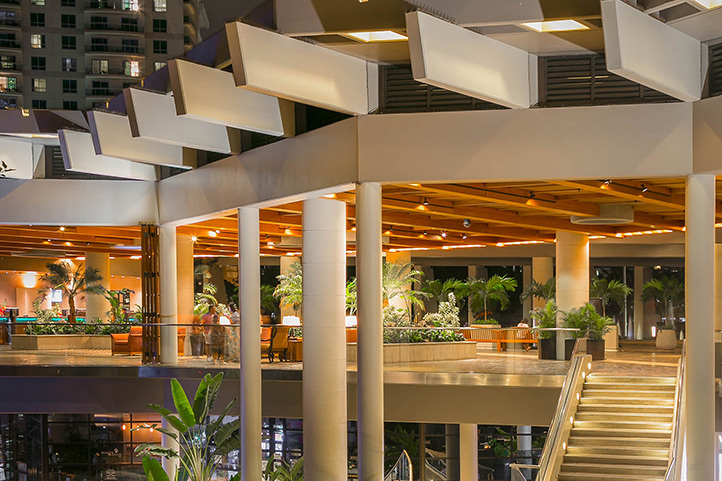 With 72 oceanfront acres that include tree-lined gardens, intimate spaces and spectacular vistas, Hale Koa Hotel has earned a reputation as one of the finest hotels for weddings in Waikiki. We are proud to help make your dream wedding a reality. Sometimes, even in paradise you need to be productive. When you and your colleagues have to get down to business, you might as well have an inspiring backdrop, plenty of room to spread out and delicious catered food. Look no further than Hale Koa Hotel. 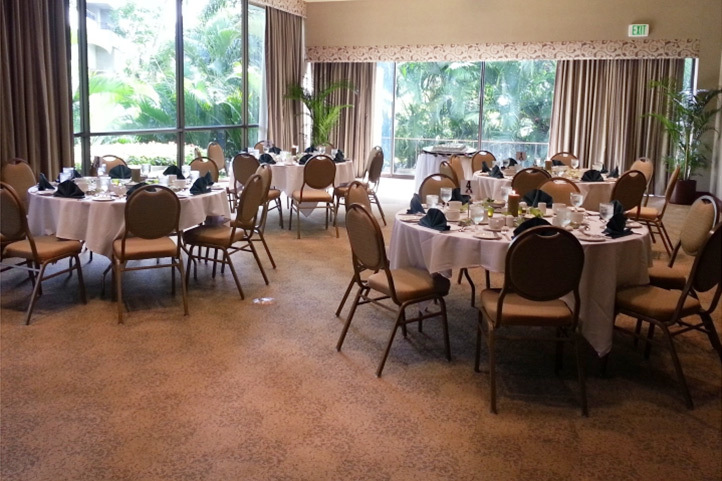 Our experienced staff organizes special events in Oahu for military groups of every stripe and from all over the island. 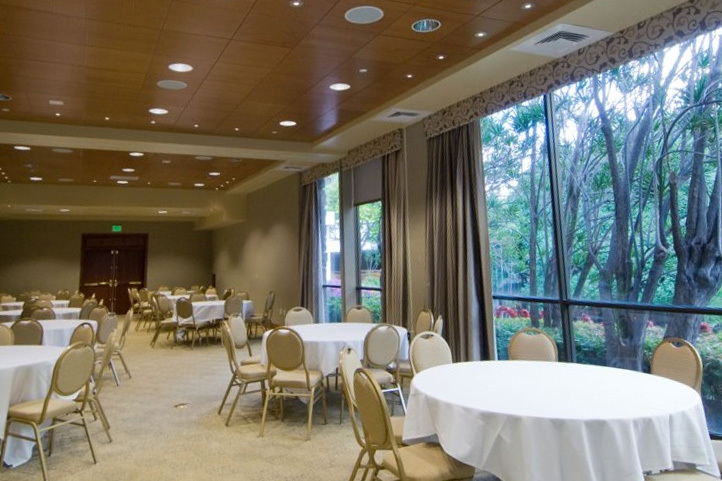 Whether you need space for a holiday party, graduation or other occasion, group events here are memorable, affordable and well executed. See what works for you.